The City of Baltimore is suing the owners of the Pimlico Race Course in the hopes of seizing the track and stopping the Preakness Stakes from moving to Laurel, Maryland. Baltimore Mayor Catherine Pugh is suing the race track’s owners, the Stronach Group, on behalf of the city, according to The Baltimore Sun. The lawsuit asks a judge to grant ownership of Pimlico and the Preakness Stakes to the city through condemnation. It also claims that the Stronach Group plans to violate state law, which requires the Preakness Stakes to be held in Baltimore City except in cases of disaster or emergency. It’s the latest in a series of moves made by leaders from Baltimore City and the surrounding area who are desperate to keep the Preakness Stakes there, since the annual event is one of the biggest economic drivers for the city. However, a recent study suggested it would cost over $400 million to redevelop Pimlico and the surrounding area – money even supporters of the city say will be tough for state lawmakers to find. Right now the Stronach Group is pushing for the state’s help in an $80 million reinvestment into Laurel Park, in the hopes of turning it into one of the biggest horse racing venues in the country and the eventual host of the Preakness Stakes. Stronach says that investment would also require a $40 million investment into a dilapidated race track in Bowie so that it could become a premier training facility. 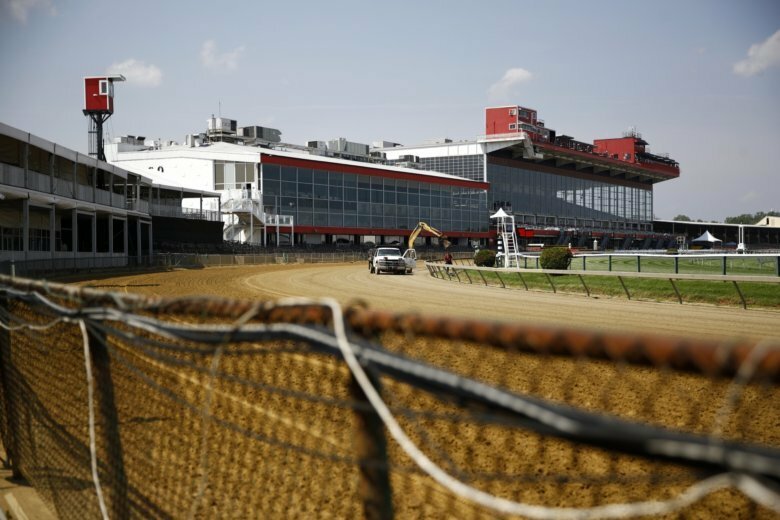 Lawmakers from the Baltimore region are hoping to kill a bill that would allow that to happen, though as a fall back plan, the hope is to require Stronach present detailed plans for Pimlico before it can receive that money.